In this stunning new novel, Ian McEwan’s first female protagonist since Atonement is about to learn that espionage is the ultimate seduction. 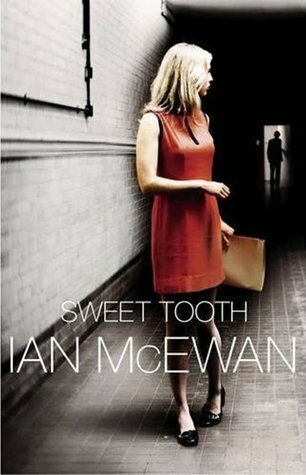 Sweet Tooth tells the story of Serena, a woman living in early 1970’s England. She is an avid reader of modern literature and is eventually recruited to MI5, the United Kingdom’s security agency, after receiving an interview via her middle-aged lover. Her task is to recruit a writer, Tom Haley, who has been pegged as unsympathetic to communism in order for him to write articles with the intent to change the people’s perception. Except he can’t know that he’s doing this for the sole benefit of the government. When Serena realizes that falling in love with Tom means she needs to decide whether or not to continue lying to him or risk everything and tell him all. 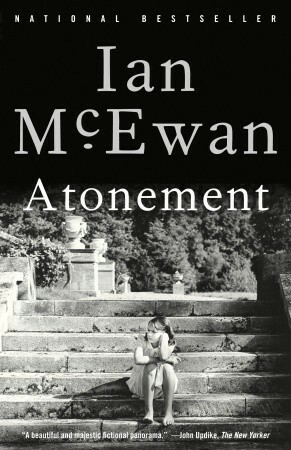 Ian McEwan managed to portray an extremely convincing story from a female’s point-of-view. Admittedly, Serena was not a terribly easy character to like but I’m thinking that was quite possibly the intention. Sweet Tooth certainly had an extremely authentic atmosphere, his portrayal of 1970’s England was brilliantly detailed and exact. The 1970’s was of course quite different especially regarding the attitude towards women in the workplace. Yes, this is a spy novel and several scenes reminded me of a John le Carré novel, but the whole espionage bit was really put on the back burner in regards to the rest of the story. The story really focuses on Serena’s personal development, her maturity, and finding love. 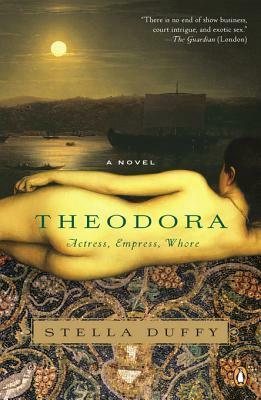 The writing was brilliant at times, and most other times was dreadfully dull. It was really hard to be invested in the story as a whole; emotions were described but were hard to get a true grasp on them in order to really understand and appreciate the story. 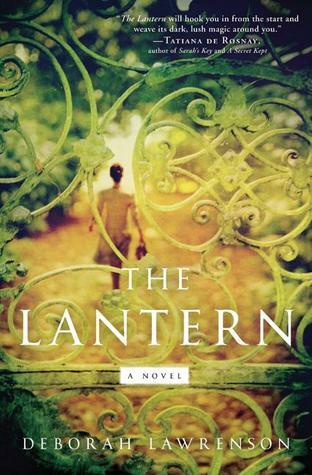 Enjoyable read, but certainly wasn’t as anticipated and lacked in overall impressiveness.